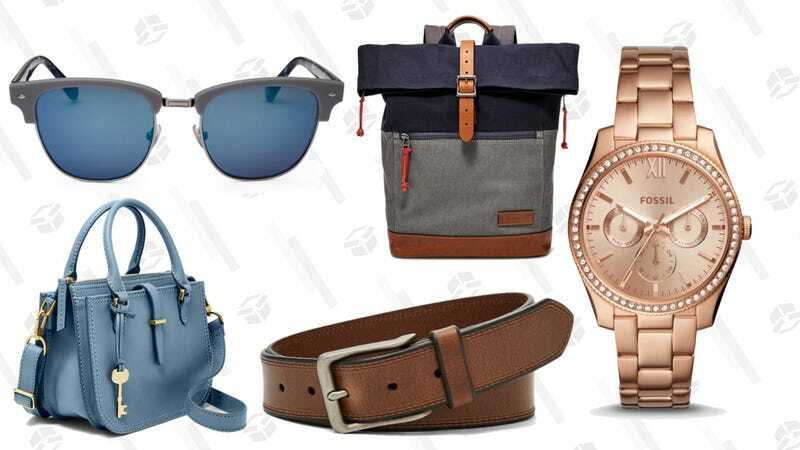 If you’re looking to up your watch look, you can do it on the cheap with Fossil’s semi-annual sale, happening now. Over 1,000 watches, hand bags, belts, wallets, and other accessories are up to 50% off for both women and men, no promo code required. So what are you waiting for?